‘Rule The World’ have been recognised as the Number 1 ‘Take That’ tribute act in the world and are the only ‘Take That’ tribute show to have ever been praised by ‘Take That’s lead singer Gary Barlow! 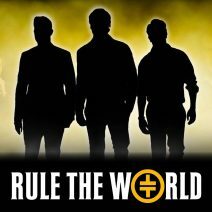 The band have performed at numerous prestigious events around the world and have appeared on ITV’s ‘Daybreak’ and BBC1’s ‘The Graham Norton Show’. 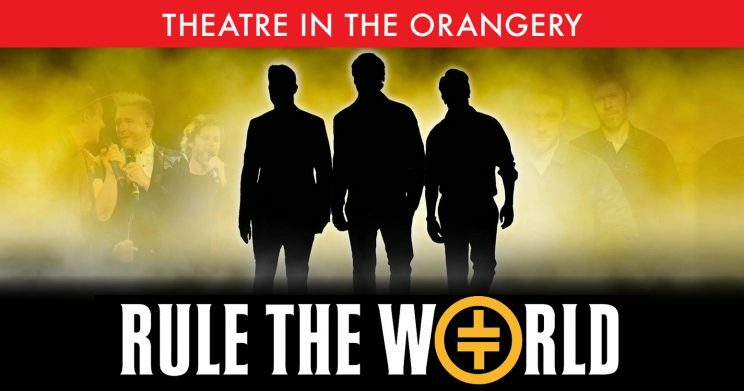 This show is a must see for all Take That fans, featuring all their biggest hits including ‘Never Forget’, ‘Greatest Day’, ‘Back For Good’, ‘Relight My Fire’, ‘Everything Changes’, ‘Shine’, ‘Pray’ and many more. Ticket, welcome drink, three course dinner plus coffee & petit fours. Make your evening extra special and complete your Kilworth Experience with a relaxing night’s sleep and full English breakfast the following morning.